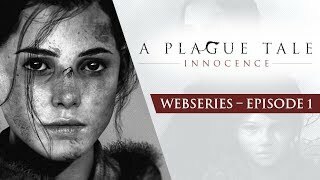 2/7/2019: Children of the Plague focuses on the unnatural rat plague that swarms across medieval France and the Inquisition relentlessly hunting Hugo and his sister Amicia. 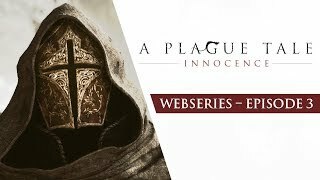 1/31/2019: The creative team at Asobo explains their inspiration for the world they built - from visiting real French villages whose layouts, streets and buildings find their roots in medieval times, to taking cues from famous painters to craft the game's naturalistic lighting. 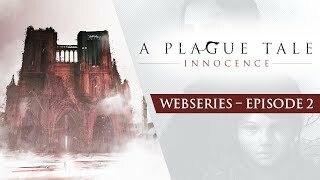 1/24/2019: Episode 1 focuses on Amicia and Hugo who must work together to overcome challenges from the rat plague to the Inquisition. 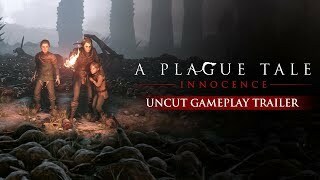 8/22/2018: Follow Amicia and her young brother Hugo through 16 minutes of gameplay. 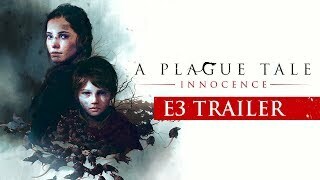 6/13/2018: Struggle through the heart of the brutal and ruthless world of 12th century France. 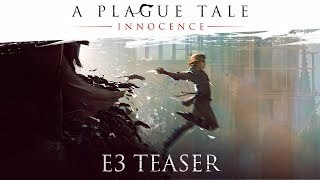 6/14/2017: Follow Amicia and her little brother Hugo, orphans on the run from the terrifying Inquisition.